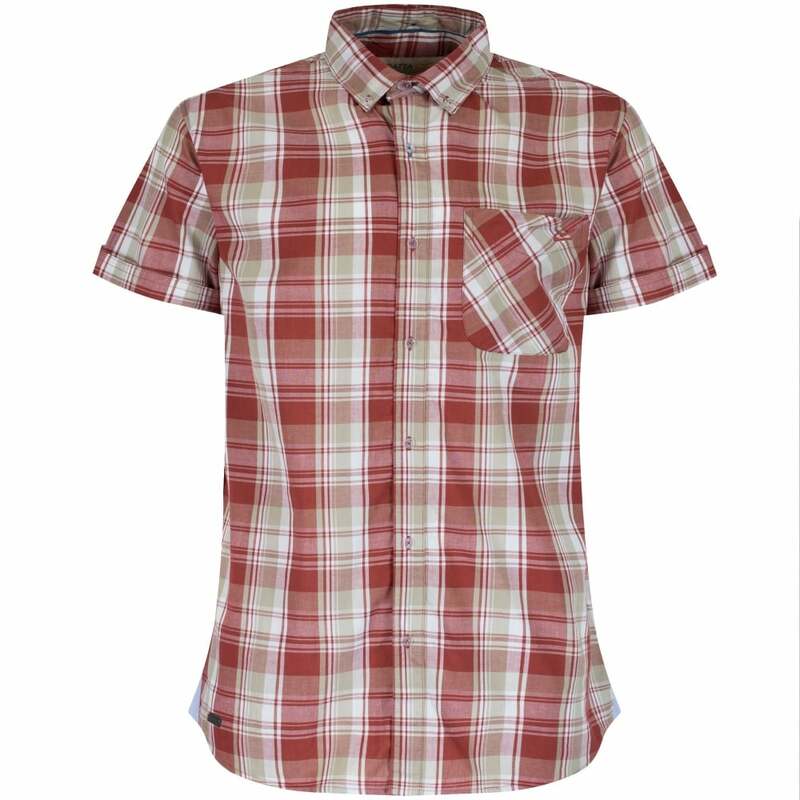 The Regatta Mens Efan Shirt is a coolweave cotton short-sleeve shirt ideal for summer days out and travel wear. The airflow construction of the Coolweave cotton fabric is cool to wear by drawing heat away from the skin. It's soft and comfortable to wear making it ideal for travel and summer wear.